gateB is a consultancy that empowers companies to increase their marketing performance. The company enables clients to increase the impact of their marketing activities and makes them highly effective. 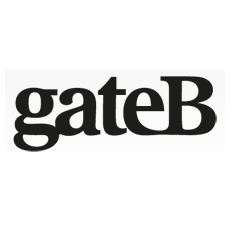 gateB saves users time and money by making their marketing processes highly efficient, automated, and manageable.